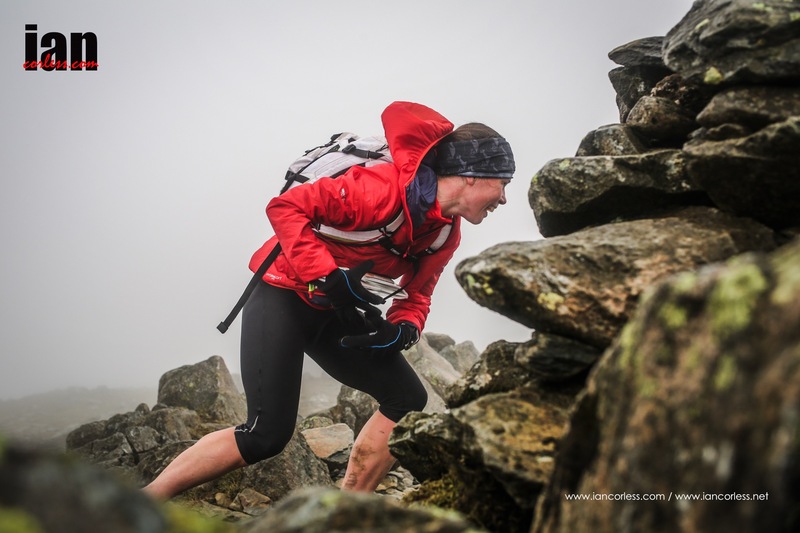 NiRunning and Mourne Skyline MTR are pleased to announce that current Great Britain & Northern Ireland international and podium finisher at the recent Dragons Back 200 mile Ultra, Lizzie Wraith, will race this year’s Mourne Skyline Mountain-Trail Race. 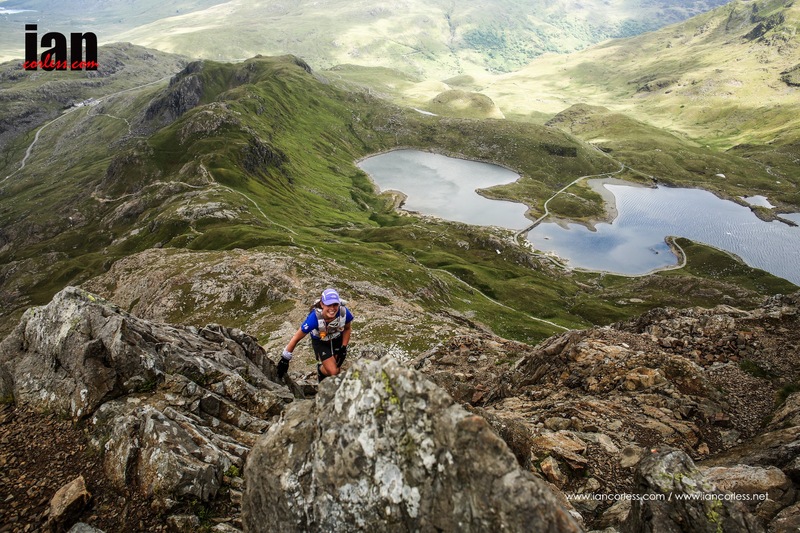 Lizzie, a previous winner of the Lakeland 100 Ultra, will join this year’s Lakeland 100 and Lakeland 50 winners Paul Tierney and Jayson Cavhill on the start line, as well as a plethora of talent form around the globe. Mourne Skyline MTR Race Director Ryan Maxwell added, “To have an athlete of Lizzie’s stature compete at the event is a huge bonus for everyone. Lizzie has performed well at some of the world’s toughest events – look at her performance at the recent Dragons Back Race – going into that off the back of being ill and not only finishing, but claiming a top three finish, was incredible. This entry was posted in Uncategorized and tagged dragons back, ifs, ireland, lizzie wraith, lizzie. kremer. northern ireland, mourn mountains, mourne skyline mtr, running in ireland, Skyrunning, wraith. Bookmark the permalink. Looks beautiful! Trail running out there would be like a dream!